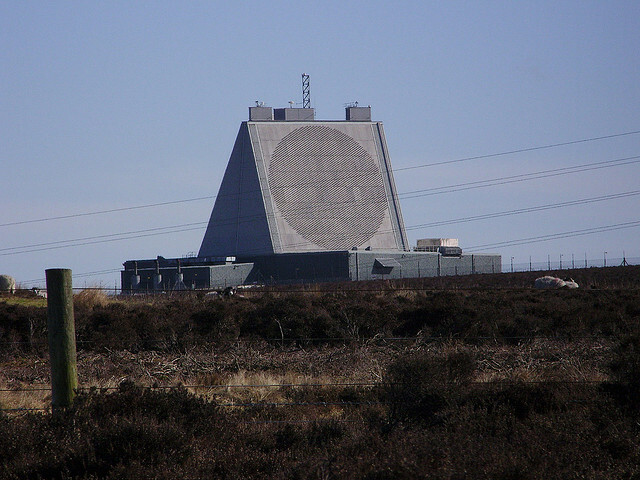 Fylingdales by cold windy night (thankfully no rain). Ronald McDonald (on the right with the torch) joined this vigil telling us "I've come over to the other side." Yesterday three of us drove from Leeds 90 minutes northeast to Fylingdales where we were joined by 10 others for a mile or so walk at 5:00 pm along the dark highway through the beautiful Moors to the US early warning radar and missile defense targeting base. What gives the US and NATO the right to decide who the leader of Libya or Syria should be? 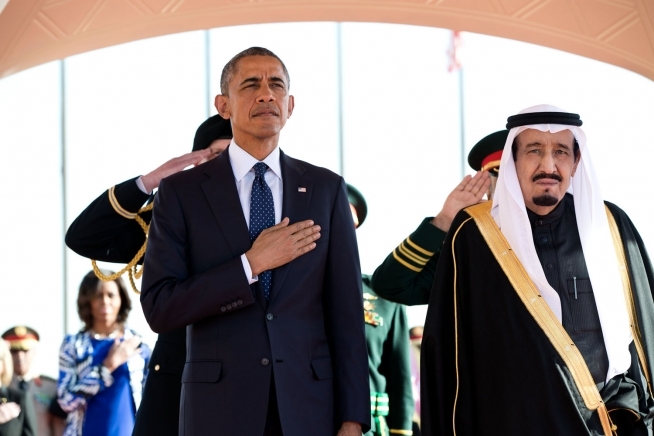 What gives Obama and John Kerry the right to say 'Assad must go'? What if Assad said 'Obama and Kerry should go'? 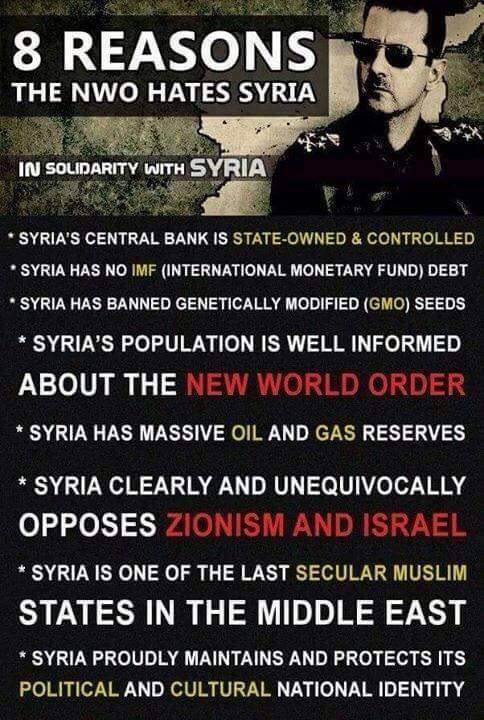 What do most people really know about Syria except what they've had drummed into their heads by the corporate owned media? 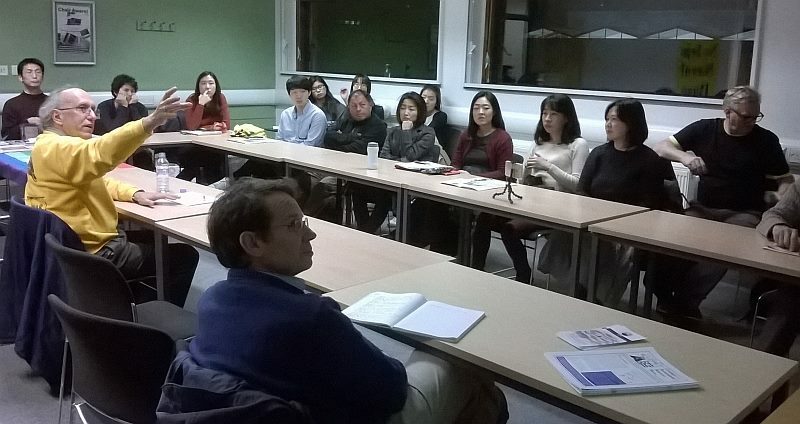 Dave Webb and I capped off our excellent visit to London last night with a nearly two-hour meeting with the largely Korean 'Save Jeju Island' student group at the University of London. 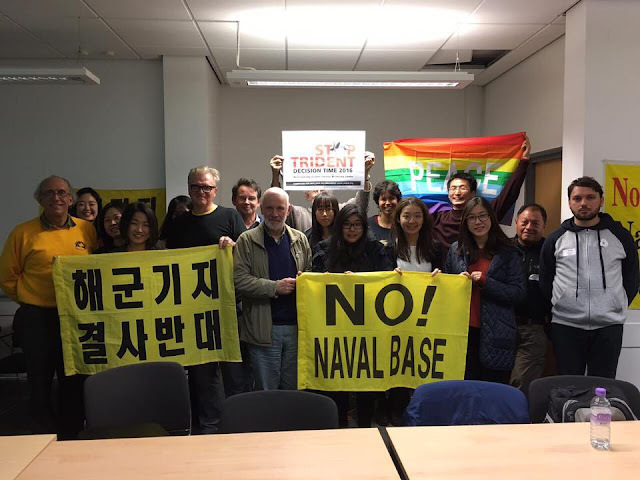 We had a wide ranging discussion that included the history of the Global Network's efforts to support the Gangjeong village eight year campaign to oppose construction of the Navy base for US warships on Jeju. 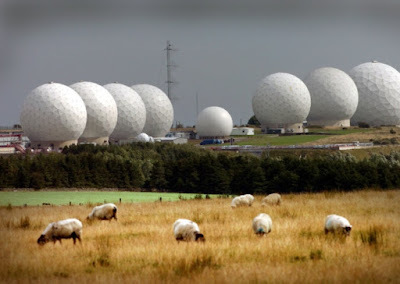 We also went wider and did an overview (with the help of Dave putting up various photos from the Internet onto the classroom screen as illustrations) of the Pentagon strategy to encircle and attempt to provocatively control both Russia and China. 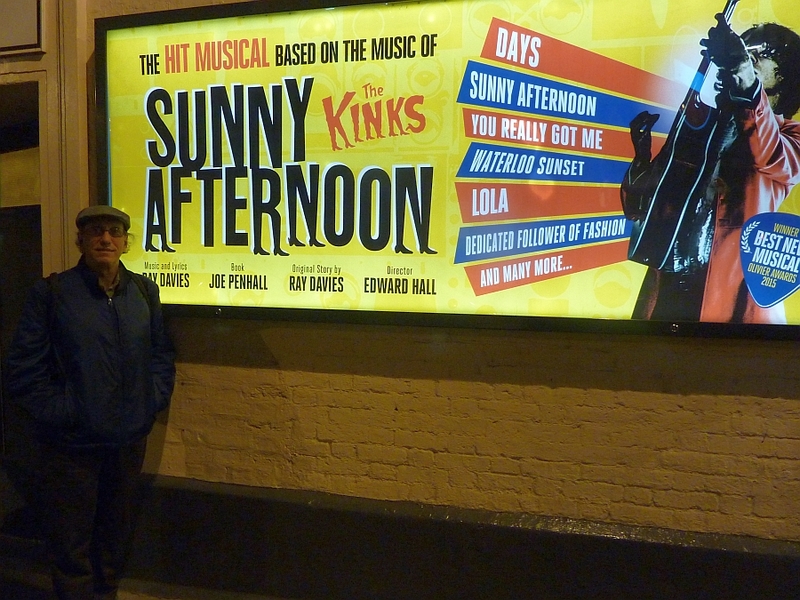 Last night Dave Webb took his son and I to the Harold Pinter Theatre in London to see the award winning musical called Sunny Afternoon about the early years of my favorite band called The Kinks. 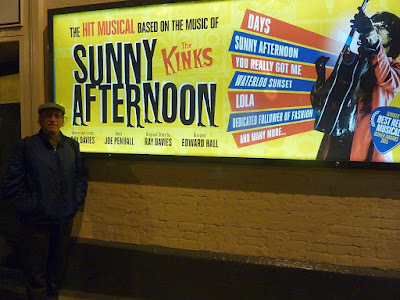 The three-hour show frequently brought tears to my eyes as I watched actors playing band leader brothers Ray and Dave Davies go through their many struggles to make music their way - having run up against the power of the music industry. Earlier yesterday Dave took me to Leeds Beckett University (he formally taught Peace Studies there before recently retiring) and I spoke to more than 30 students in a talk organized by the current department teachers. I got more questions from that assembled group of students than I'd ever had from any college audience which reflected well on the current Peace Studies staff at the school. This morning we made our way from Bruce Kent's home on a bus and then the underground to the Parliament building in London where a room had been reserved for my talk by a member of the House of Commons. 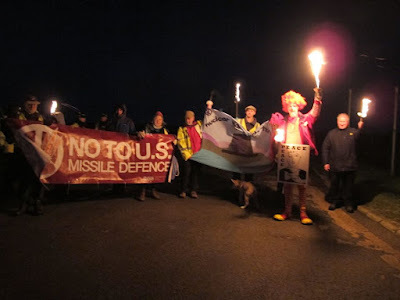 Twenty folks turned up for the meeting which featured a discussion about the Pentagon's military space program and how it is today being used to project global dominance on behalf of the interests of corporate capitalism. Tonight I speak at the University of London School of Oriental and Asiatic Studies (SOAS) about the Navy base currently being built for US warships on Jeju Island, South Korea and the role that installation will play in the US military 'pivot' to provocatively control China. Just for your listening pleasure here is one of my favorite Kinks songs - which was not part of the show last night. 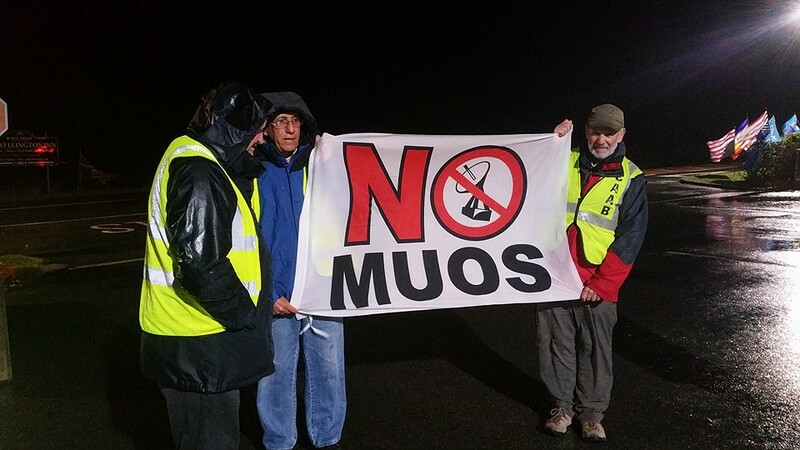 Dave and I at Menwith Hill in Yorkshire, England tonight in the driving wind and rain holding No MUOS flag given to us in Sicily - we are united in the struggle against the more than 800 U.S. bases around the world! 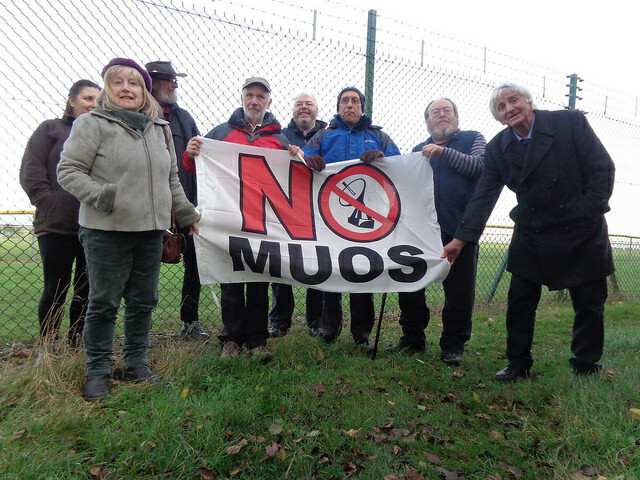 My host in England this week, Global Network board convener Dave Webb (also chair of CND), arranged for me to speak this morning at Bradford University before an event sponsored by the Peace Studies Department. Students and local community people turned out for the hour-long discussion. Early this evening we made the 45-minute drive through end of day traffic to the U.S. NSA space satellite spy base at Menwith Hill for the weekly protest organized by CAAB (Campaign for the Accountability of American Bases). We were joined by 10 other people in the wind driven hard rain as American workers came out of the base - a woman in the first car to come out flipped us the bird. 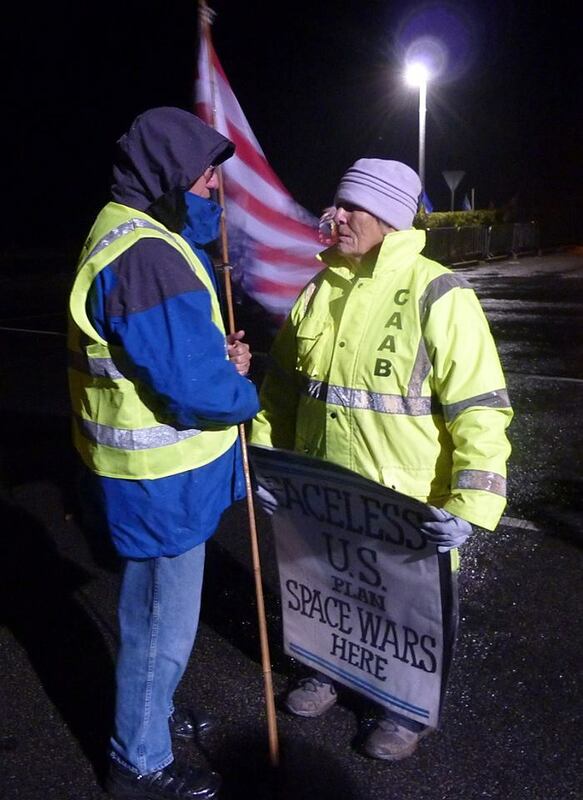 The presence of up-side-down American flags signaling distress rankled many of the Americans but it is important that they learn that all over the world people want U.S. war fighting bases shuttered. In transmitting President Richard Nixon's orders for a "massive" bombing of Cambodia in 1969, Henry Kissinger said, "Anything that flies on everything that moves". As Barack Obama wages his seventh war against the Muslim world since he was awarded the Nobel Peace Prize, and Francois Hollande promises a "merciless" attack on the rubble of Syria, the orchestrated hysteria and lies make one almost nostalgic for Kissinger's murderous honesty. According to Pol Pot, his movement had consisted of "fewer than 5,000 poorly armed guerrillas uncertain about their strategy, tactics, loyalty and leaders". Once Nixon's and Kissinger's B-52 bombers had gone to work as part of "Operation Menu", the west's ultimate demon could not believe his luck. The Americans dropped the equivalent of five Hiroshimas on rural Cambodia during 1969-73. They leveled village after village, returning to bomb the rubble and corpses. The craters left giant necklaces of carnage, still visible from the air. The terror was unimaginable. A former Khmer Rouge official described how the survivors "froze up and they would wander around mute for three or four days. Terrified and half-crazy, the people were ready to believe what they were told... That was what made it so easy for the Khmer Rouge to win the people over." A Finnish Government Commission of Inquiry estimated that 600,000 Cambodians died in the ensuing civil war and described the bombing as the "first stage in a decade of genocide". What Nixon and Kissinger began, Pol Pot, their beneficiary, completed. Under their bombs, the Khmer Rouge grew to a formidable army of 200,000. ISIS has a similar past and present. By most scholarly measure, Bush and Blair's invasion of Iraq in 2003 led to the deaths of at least 700,000 people - in a country that had no history of jihadism. The Kurds had done territorial and political deals; Sunni and Shia had class and sectarian differences, but they were at peace; intermarriage was common. Three years before the invasion, I drove the length of Iraq without fear. On the way I met people proud, above all, to be Iraqis, the heirs of a civilization that seemed, for them, a presence. 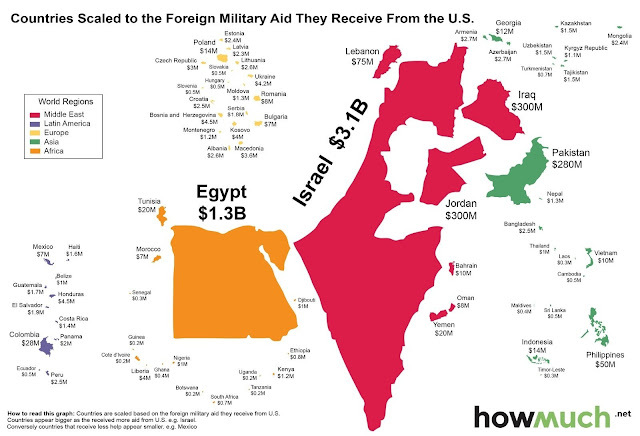 Bush and Blair blew all this to bits. Iraq is now a nest of jihadism. Al-Qaeda - like Pol Pot's "jihadists" - seized the opportunity provided by the onslaught of 'Shock and Awe' and the civil war that followed. "Rebel" Syria offered even greater rewards, with CIA and Gulf state ratlines of weapons, logistics and money running through Turkey. The arrival of foreign recruits was inevitable. A former British ambassador, Oliver Miles, wrote, "The [Cameron] government seems to be following the example of Tony Blair, who ignored consistent advice from the Foreign Office, MI5 and MI6 that our Middle East policy - and in particular our Middle East wars - had been a principal driver in the recruitment of Muslims in Britain for terrorism here." ISIS is the progeny of those in Washington, London and Paris who, in conspiring to destroy Iraq, Syria and Libya, committed an epic crime against humanity. Like Pol Pot and the Khmer Rouge, ISIS are the mutations of a western state terror dispensed by a venal imperial elite undeterred by the consequences of actions taken at great remove in distance and culture. Their culpability is unmentionable in "our" societies, making accomplices of those who suppress this critical truth. It is 23 years since a holocaust enveloped Iraq, immediately after the first Gulf War, when the US and Britain hijacked the United Nations Security Council and imposed punitive "sanctions" on the Iraqi population - ironically, reinforcing the domestic authority of Saddam Hussein. It was like a medieval siege. Almost everything that sustained a modern state was, in the jargon, "blocked" - from chlorine for making the water supply safe to school pencils, parts for X-ray machines, common painkillers and drugs to combat previously unknown cancers carried in the dust from the southern battlefields contaminated with Depleted Uranium. Just before Christmas 1999, the Department of Trade and Industry in London restricted the export of vaccines meant to protect Iraqi children against diphtheria and yellow fever. 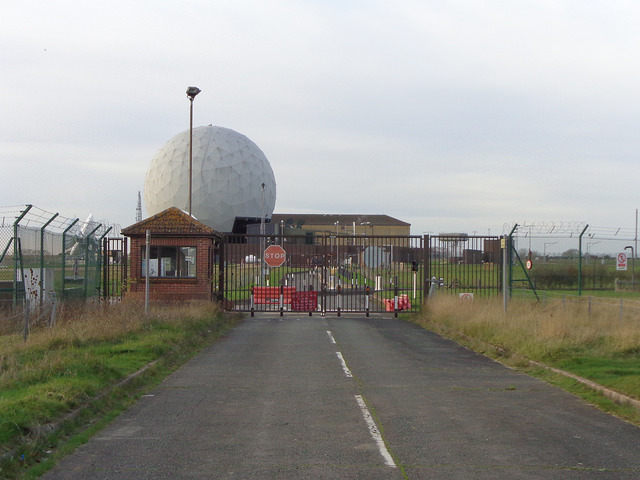 Kim Howells, parliamentary Under-Secretary of State in the Blair government, explained why. "The children's vaccines", he said, "were capable of being used in weapons of mass destruction". The British Government could get away with such an outrage because media reporting of Iraq - much of it manipulated by the Foreign Office - blamed Saddam Hussein for everything. Under a bogus "humanitarian" Oil for Food Programme, $100 was allotted for each Iraqi to live on for a year. This figure had to pay for the entire society's infrastructure and essential services, such as power and water. "Imagine," the UN Assistant Secretary General, Hans Von Sponeck, told me, "setting that pittance against the lack of clean water, and the fact that the majority of sick people cannot afford treatment, and the sheer trauma of getting from day to day, and you have a glimpse of the nightmare. And make no mistake, this is deliberate. I have not in the past wanted to use the word genocide, but now it is unavoidable." Disgusted, Von Sponeck resigned as UN Humanitarian Co-ordinator in Iraq. His predecessor, Denis Halliday, an equally distinguished senior UN official, had also resigned. "I was instructed," Halliday said, "to implement a policy that satisfies the definition of genocide: a deliberate policy that has effectively killed well over a million individuals, children and adults." A study by the United Nations Children's Fund, Unicef, found that between 1991 and 1998, the height of the blockade, there were 500,000 "excess" deaths of Iraqi infants under the age of five. An American TV reporter put this to Madeleine Albright, US Ambassador to the United Nations, asking her, "Is the price worth it?" Albright replied, "We think the price is worth it." In 2007, the senior British official responsible for the sanctions, Carne Ross, known as "Mr. Iraq", told a parliamentary selection committee, "[The US and UK governments] effectively denied the entire population a means to live." When I interviewed Carne Ross three years later, he was consumed by regret and contrition. "I feel ashamed," he said. He is today a rare truth-teller of how governments deceive and how a compliant media plays a critical role in disseminating and maintaining the deception. "We would feed [journalists] factoids of sanitised intelligence," he said, "or we'd freeze them out." Last year, a not untypical headline in the Guardian read: "Faced with the horror of Isis we must act." The "we must act" is a ghost risen, a warning of the suppression of informed memory, facts, lessons learned and regrets or shame. The author of the article was Peter Hain, the former Foreign Office minister responsible for Iraq under Blair. In 1998, when Denis Halliday revealed the extent of the suffering in Iraq for which the Blair Government shared primary responsibility, Hain abused him on the BBC's Newsnight as an "apologist for Saddam". In 2003, Hain backed Blair's invasion of stricken Iraq on the basis of transparent lies. At a subsequent Labour Party conference, he dismissed the invasion as a "fringe issue". Here was Hain demanding "air strikes, drones, military equipment and other support" for those "facing genocide" in Iraq and Syria. This will further "the imperative of a political solution". 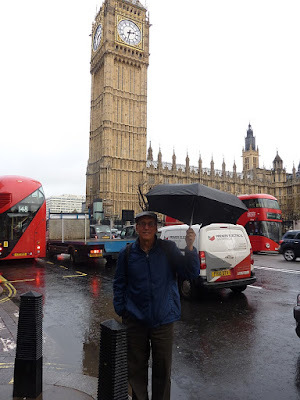 The day Hain's article appeared, Denis Halliday and Hans Von Sponeck happened to be in London and came to visit me. They were not shocked by the lethal hypocrisy of a politician, but lamented the enduring, almost inexplicable absence of intelligent diplomacy in negotiating a semblance of truce. 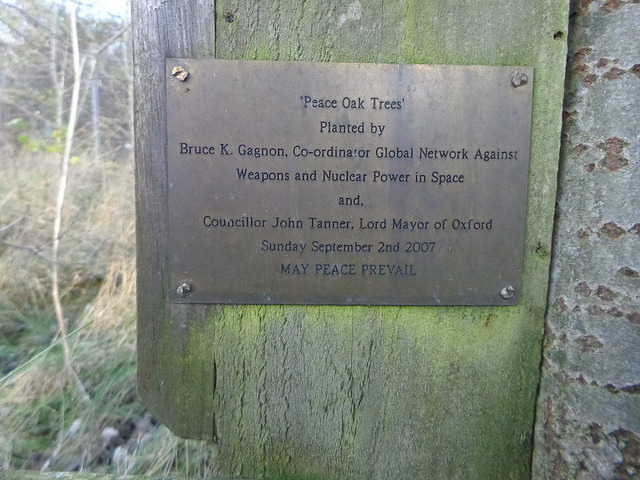 Across the world, from Northern Ireland to Nepal, those regarding each other as terrorists and heretics have faced each other across a table. Why not now in Iraq and Syria? Instead, there is a vapid, almost sociopathic verboseness from Cameron, Hollande, Obama and their "coalition of the willing" as they prescribe more violence delivered from 30,000 feet on places where the blood of previous adventures never dried. They seem to relish their own violence and stupidityso much they want it to overthrow their one potentially valuable ally, the government in Syria. That was written in 1957, although it could have been written yesterday. In the imperial world, nothing essentially changes. In 2013, the former French Foreign Minister Roland Dumas revealed that "two years before the Arab spring", he was told in London that a war on Syria was planned. "I am going to tell you something," he said in an interview with the French TV channel LPC, "I was in England two years before the violence in Syria on other business. I met top British officials, who confessed to me that they were preparing something in Syria... Britain was organising an invasion of rebels into Syria. They even asked me, although I was no longer Minister for Foreign Affairs, if I would like to participate... This operation goes way back. It was prepared, preconceived and planned." The only effective opponents of ISIS are accredited demons of the west - Syria, Iran, Hezbollah and now Russia. The obstacle is Turkey, an "ally" and a member of Nato, which has conspired with the CIA, MI6 and the Gulf medievalists to channel support to the Syrian "rebels", including those now calling themselves ISIS. Supporting Turkey in its long-held ambition for regional dominance by overthrowing the Assad government beckons a major conventional war and the horrific dismemberment of the most ethnically diverse state in the Middle East. A truce - however difficult to negotiate and achieve - is the only way out of this maze; otherwise, the atrocities in Paris and Beirut will be repeated. Together with a truce, the leading perpetrators and overseers of violence in the Middle East - the Americans and Europeans - must themselves "de-radicalise" and demonstrate a good faith to alienated Muslim communities everywhere, including those at home. There should be an immediate cessation of all shipments of war materials to Israel and recognition of the State of Palestine. The issue of Palestine is the region's most festering open wound, and the oft-stated justification for the rise of Islamic extremism. Osama bin Laden made that clear. Palestine also offers hope. Give justice to the Palestinians and you begin to change the world around them. More than 40 years ago, the Nixon-Kissinger bombing of Cambodia unleashed a torrent of suffering from which that country has never recovered. The same is true of the Blair-Bush crime in Iraq, and the Nato and "coalition" crimes in Libya and Syria. 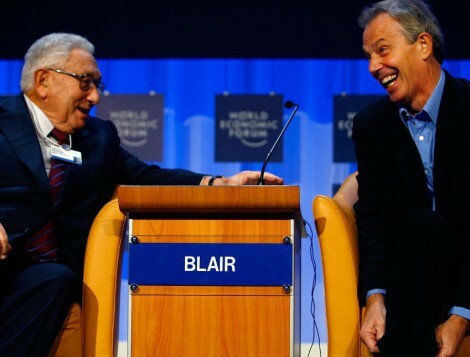 With impeccable timing, Henry Kissinger's latest self-serving tome has been released with its satirical title, "World Order". In one fawning review, Kissinger is described as a "key shaper of a world order that remained stable for a quarter of a century". Tell that to the people of Cambodia, Vietnam, Laos, Chile, East Timor and all the other victims of his "statecraft". Only when "we" recognise the war criminals in our midst and stop denying ourselves the truth will the blood begin to dry. ~ Investigative reporter Robert Parry broke many of the Iran-Contra stories for The Associated Press and Newsweek in the 1980s. Above is the short trailer for the No MUOS documentary with English subtitles. 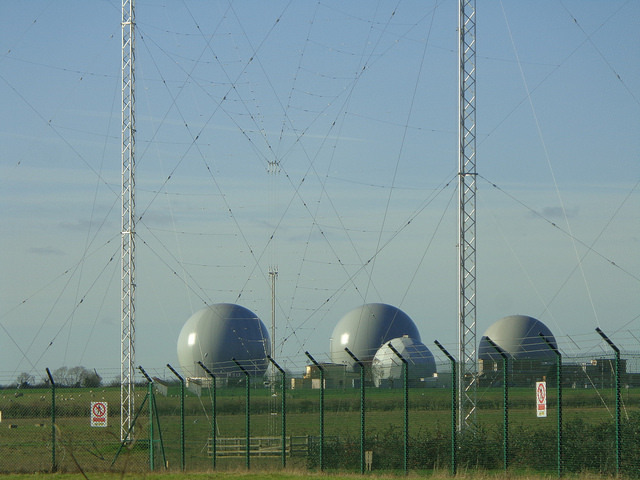 Even though you might not understand Italian you can still get a great feel for the Sicilian culture and countryside and come away with a much greater understanding about their campaign to oppose the US space warfare communication base. In recent days the government has raided union offices in attempts to arrest labor leaders in advance of the massive protests held during this past weekend. Workers tried to block the police from entering union buildings. More than 20,000 riot police forces overwhelmed 100,000 peaceful and unarmed citizens during protest marches through Seoul. Global corporate capitalism is now on a binge to destroy labor rights and bring on further austerity (neo-feudalism) measures. The fight back by progressive movements in South Korea is more advanced than in many other countries. In South Korea the unions are working in harmony with farmers, peace and social justice movements understanding that only a united front against corrupt corporate run governments can hope to have any impact on these coming anti-democratic policies. The fact that the U.S. essentially controls the South Korean government should be a signal to everyone that these kind of policies, if successful, will be increasingly brought to western nations. Already austerity policies are being instituted around the world but the next steps are to completely destroy full time work, pensions, health care, public education and more. What is needed now is a unified global campaign of resistance against all these corporate plans to destroy social progress. The old ways of each movement working in relative isolation will not have any impact on these corporate plans.